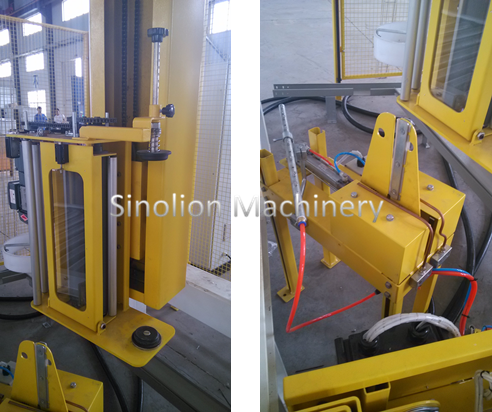 This is Rotary Arm Wrapper that can be operate in-line with other automatic equipment. 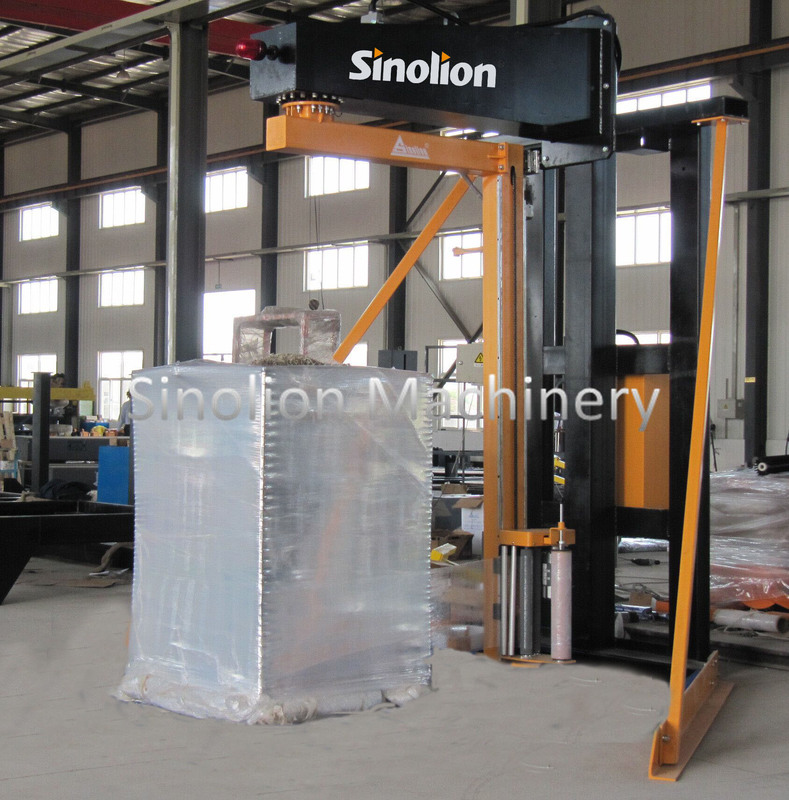 It is ideal for tall stack loads, which are unstable or too heavy to rotate. When you choose this wrapper you are choosing reliability and speed within your packaging process. Looking for ideal Rotary Arm Wrapper Manufacturer & supplier ? We have a wide selection at great prices to help you get creative. All the Arm Rotary Wrapper are quality guaranteed. 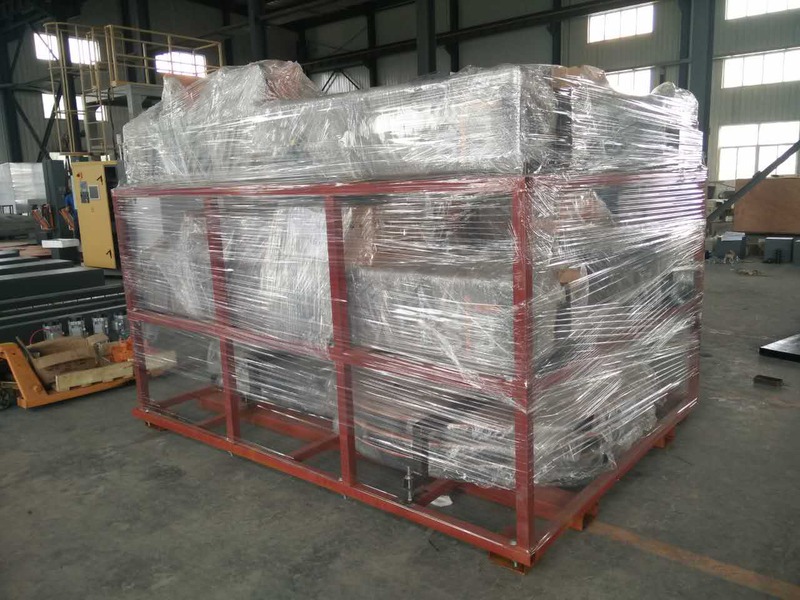 We are China Origin Factory of The Cantilever Wrapping Machine. If you have any question, please feel free to contact us.